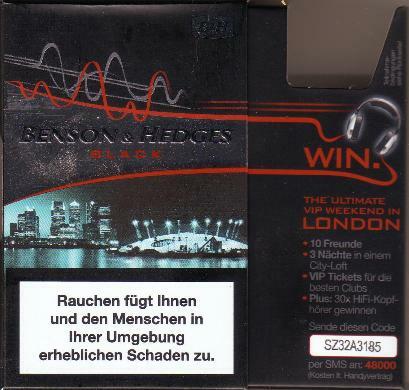 The new year is starting with two brandnew Special Editions: Benson & Hedges brought out a new competition to win a trip to London. Therefor there exists new hull & slide-packs in Black and Silver. 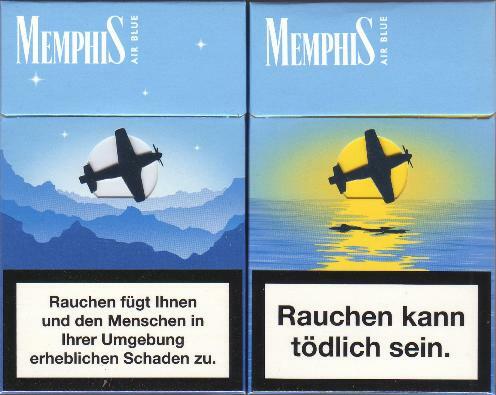 Memphis Air Blue exists now as a Day-Edition and Night-Edition with two different packs.